Being a Mum can be lonely. Recently I was browsing Youtube and came across Channel Mums - You Are Not Alone? and it really made me feel like I am not the only one. Did you realise that 9/10 mum's feel alone? Which, even tho I am one of those 9, it surprised me that so many of us are feeling the same way! Do you feel the same as me or the same as any of these Mums? 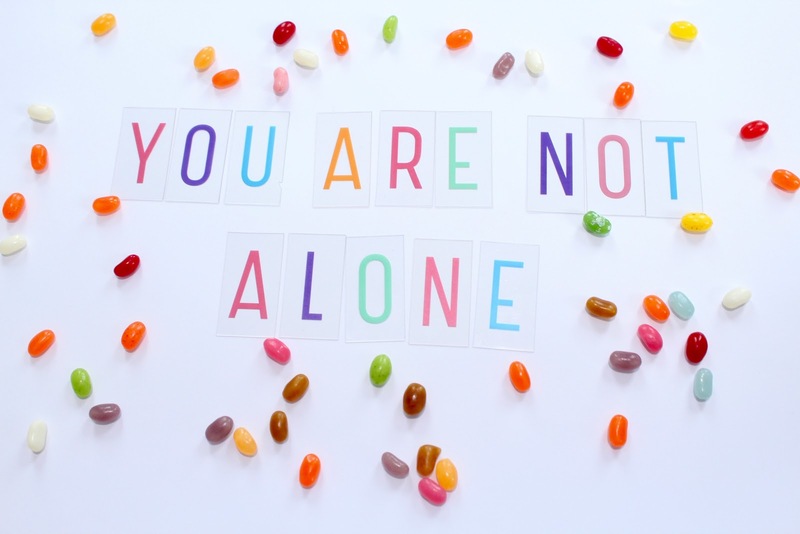 I am really lucky, I have my family all around me, but that does not stop me feeling alone, we all need people around us to talk to and share our worries with. I am fed up of feeling alone and I want things to change. 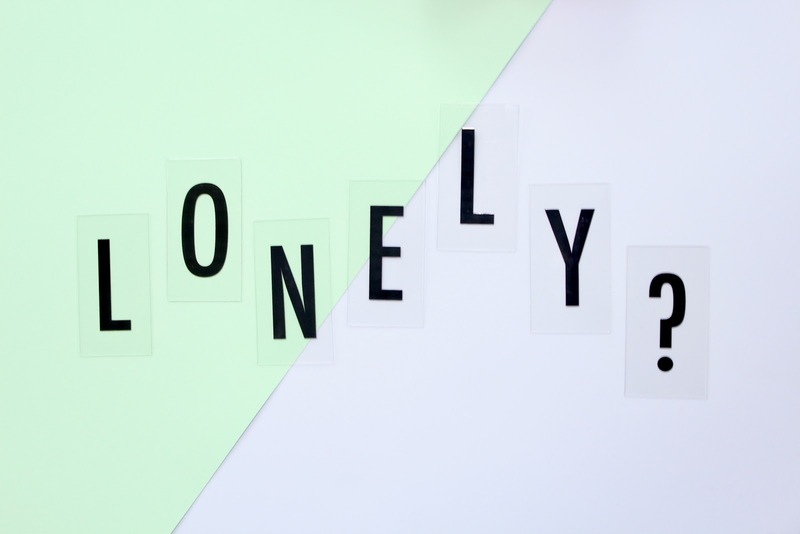 Do you want to stop feeling lonely too? 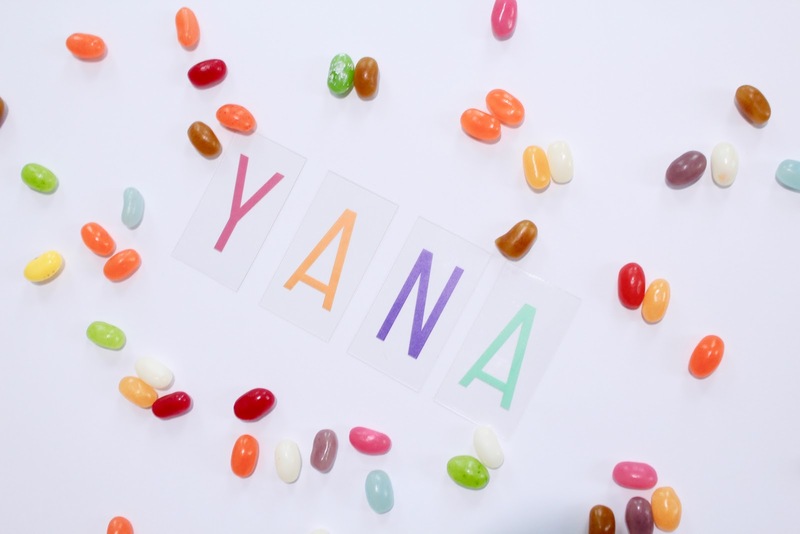 Welcome to The YANA Challenge! Take a deep breath, don't stand there and think about it, just give some of these five simple steps ago! Sit with another Mum that is sat by herself. Chat to another Mum alone at the park. Smile at every other Mum you see. Get a Phone number of one of the Mums you talk to. Arrange a meeting, actually, text or call that Mum and arrange a coffee or playdate. Take a step and try out even just one of the steps from The Yana Challenge. It could make a real difference to your day and even someone else's day too. 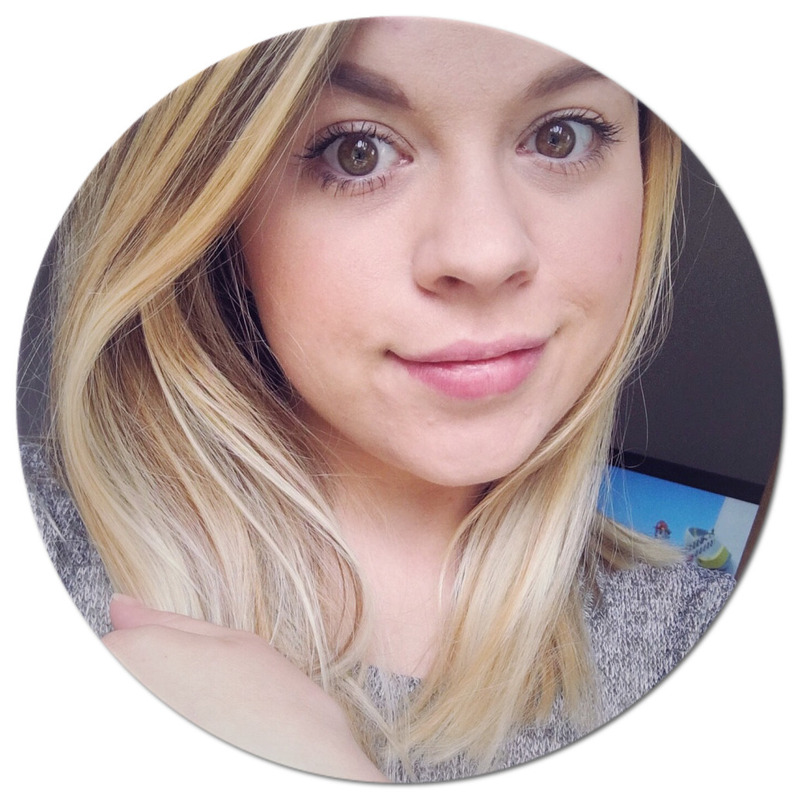 I want to join Channel Mum and make some Mum friends, I am going to stand up and take on the challenge, Will you join me and take The YANA Challenge?! Share your experiences and how you're getting on with Channel Mum using the hashtag #CMYANA. I would also love to know how you are getting on, so drop me a comment below and let's show this amazing challenge some serious love!